Kristoffer Erickson represents a different breed. Although a photographer by trade, (Bachelor of Arts from Montana State University, Bozeman), for over a decade Kris has combined his passions for climbing, skiing and photography to document exploration throughout the greater mountain ranges of the world. His unique skill set has provided him the opportunity to work with the most accomplished athletes and for the most prestigious editorial and commercial clients. Kris is usually the one behind the camera lens, on the chin scraping slope, ready to capture the action before it happens. An accomplished ski-mountaineer and alpinist himself, Kris is a sponsored athlete for The North Face and holds first ascents and descents from the Antarctic Peninsula to the Himalaya, including the first ski descent of an 8,000 meter peak by an American male (Cho Oyu, 8201m, 2002). 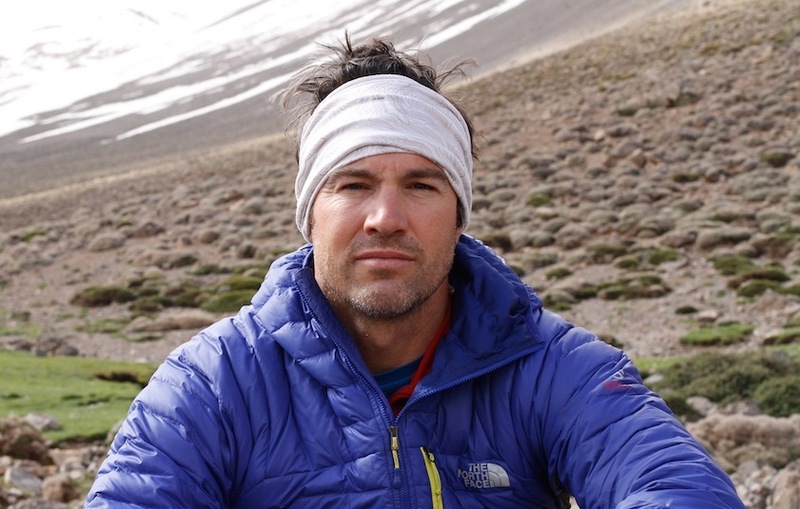 Throughout his travels, Kris has developed a passion for the people of the mountains and has committed to investing a significant amount of his time to philanthropic endeavors that increase the quality of life in remote mountain regions or further opportunities for climbing and exploration in his own community. Kris’ humanitarian efforts include the Khumbu Climbing Center, the Himalayan Cataract Project, the Hans Saari Memorial Fund, the Atlas Cultural Foundation, and the Southwest Montana Climbers’ Coalition. 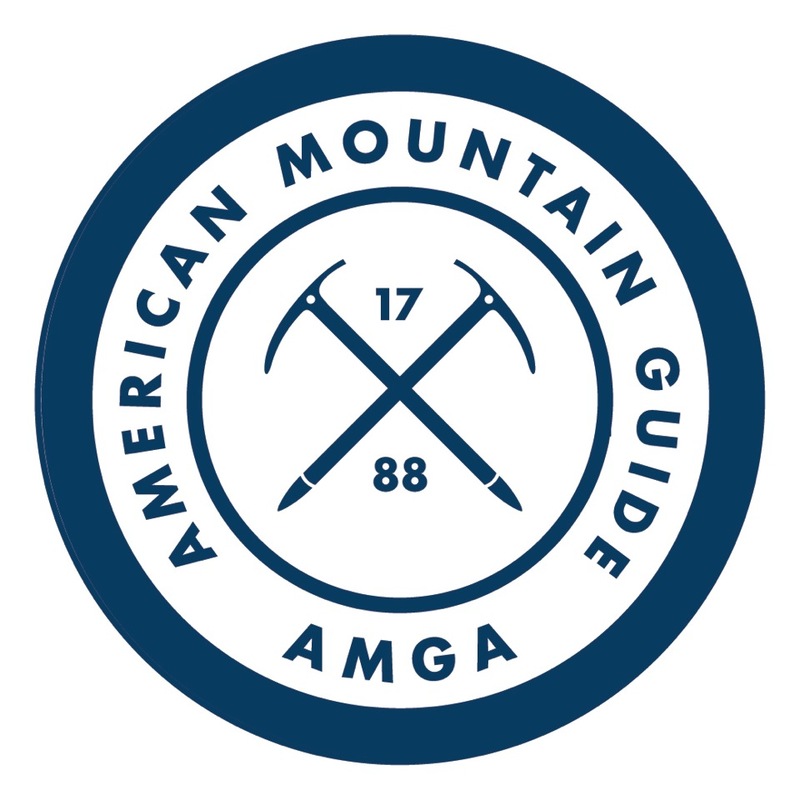 Kris is a certified AMGA and IFMGA mountain guide. To learn more about Kris and see his photography work, go to www.kristoffererickson.com.